B+U will participate in a panel discussion on the topic of craftsmanship in a digital era. 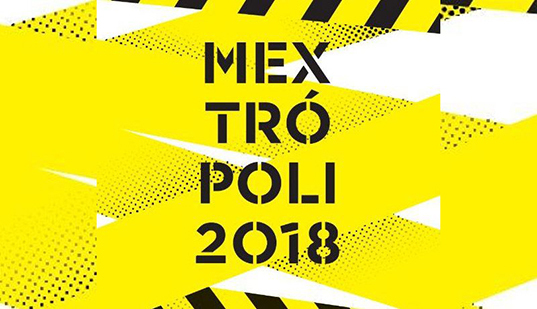 The talk will be held under the B+U designed 'Pavilion 1800' on March 19th, 2018 in Mexico City, Mexico. Conversation will also include Hernan Diaz Alonso, Alejandro Haiek, Karen Burkart, Brendan MacFarlane, Francisco Pardo, and Anna Merci.